Have some extra time on your hands this weekend? 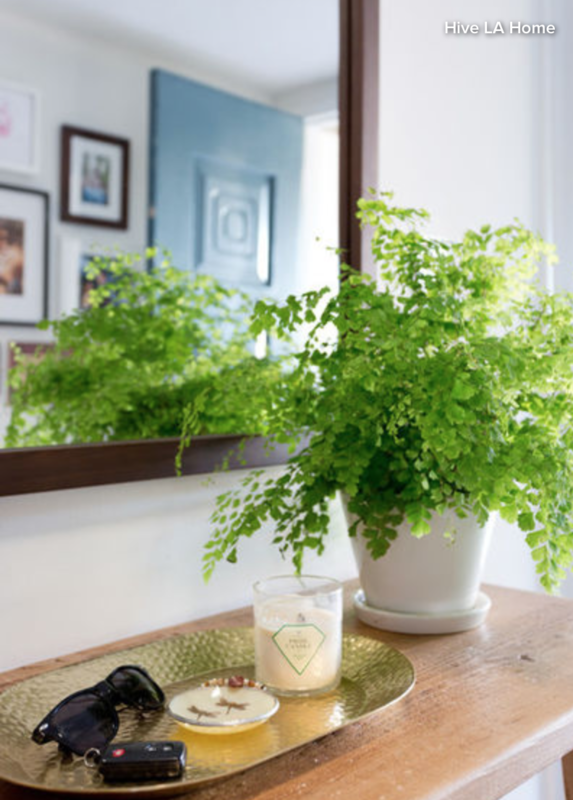 Try these decluttering tips to improve the look and feel of your home! 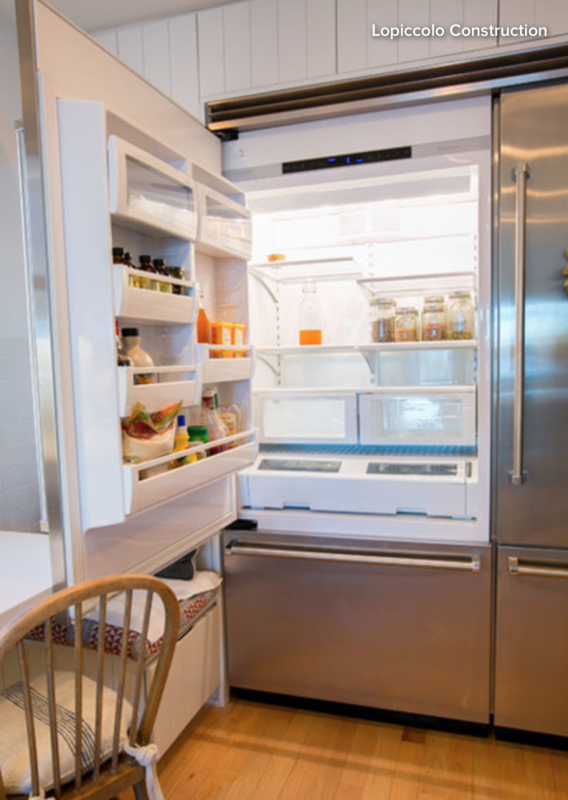 This is great advice written by Houzz Contributor Laura Gaskill. For more tips and inspiration, visit Houzz.com. Let’s face it: Clearing clutter doesn’t usually top our list of fun things to do. 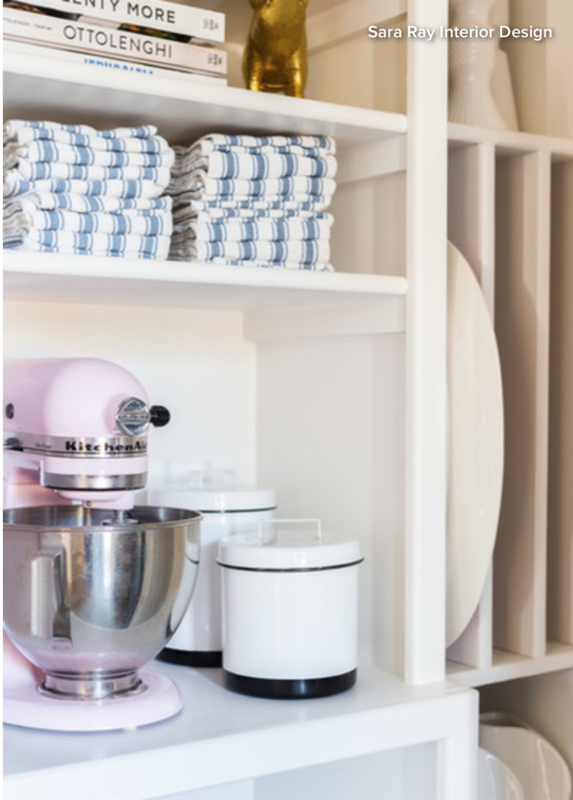 Sure, the joy of a clutter-free space is something we can all get behind, but finding the time (and the motivation) to make it happen is quite another matter. That’s where quickie clutter clearing comes in. Instead of waiting for that mythical perfect storm of ample time, energy and motivation to appear (spoiler alert — it’s not coming), why not take the reins and decide to make progress, one tiny project at a time? Here are 10 easy places to begin. Ready, set, start that timer. 1. Food storage containers. 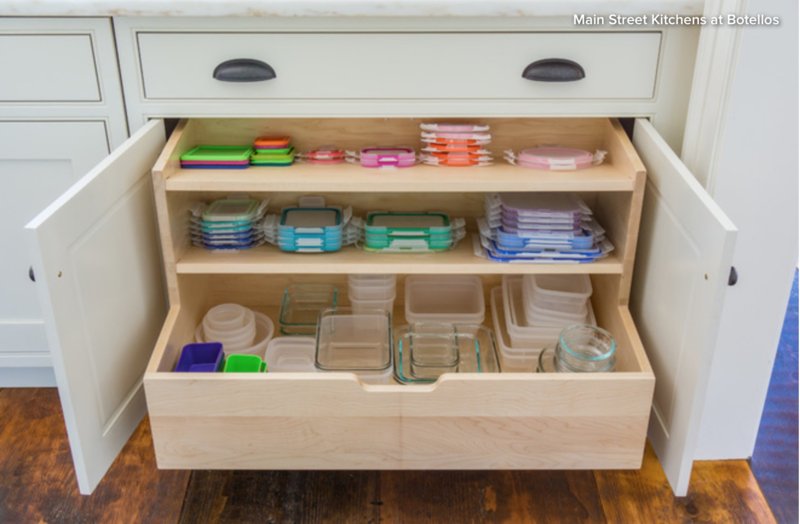 Open up that messy Tupperware drawer and pull everything out. Match up the containers with their lids (check the dishwasher too) and toss or recycle mate-less pieces. 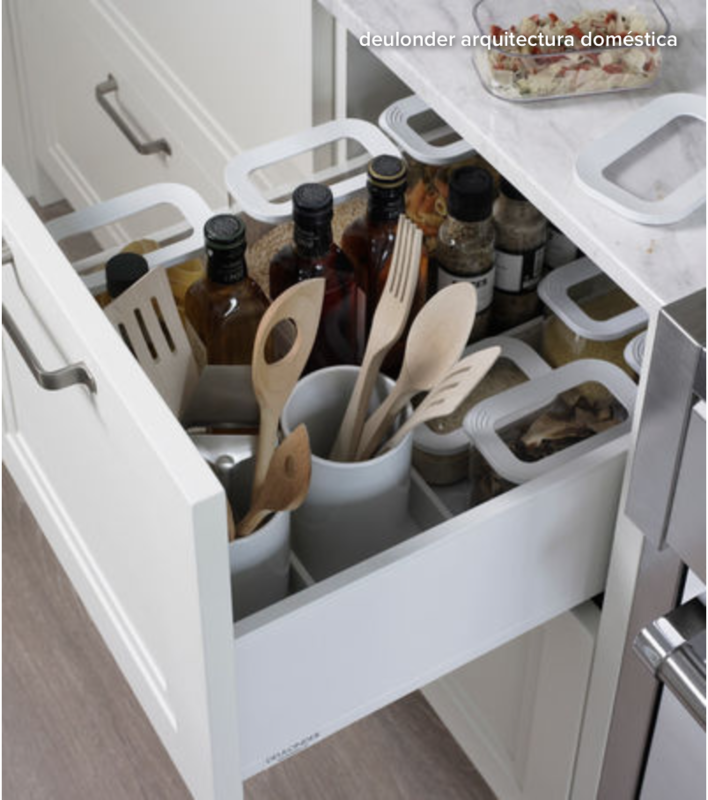 Stack everything up neatly and return it to the drawer or cabinet. 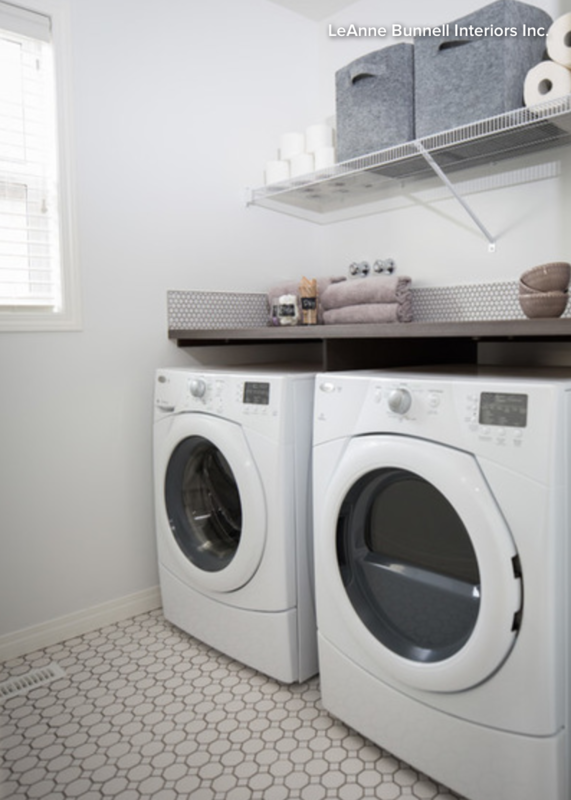 Use the dimensions of this space as a physical limit and give away containers that won’t fit comfortably in the space available. 2. Fridge door condiments. Unload the whole sticky mess onto the kitchen counter. Check expiration dates and toss out anything past its prime — as well as any condiments you bought but did not like. Wipe the bottoms of the containers with a damp sponge before returning them to the fridge. If you want to be extra-organized about it, put sweet condiments on one shelf and savory condiments on another. 3. Utensil jar. Check out that crock of utensils near the stove — are all the pieces in it tools that get daily (or near-daily) use? Do you really need all those spatulas? Take everything out of the jar and put back only the items you reach for often. If there are tools you want to keep but don’t need to access daily, move them to a different spot. The prime real estate nearest your stove should be reserved for true essentials. 4. Pen cup. 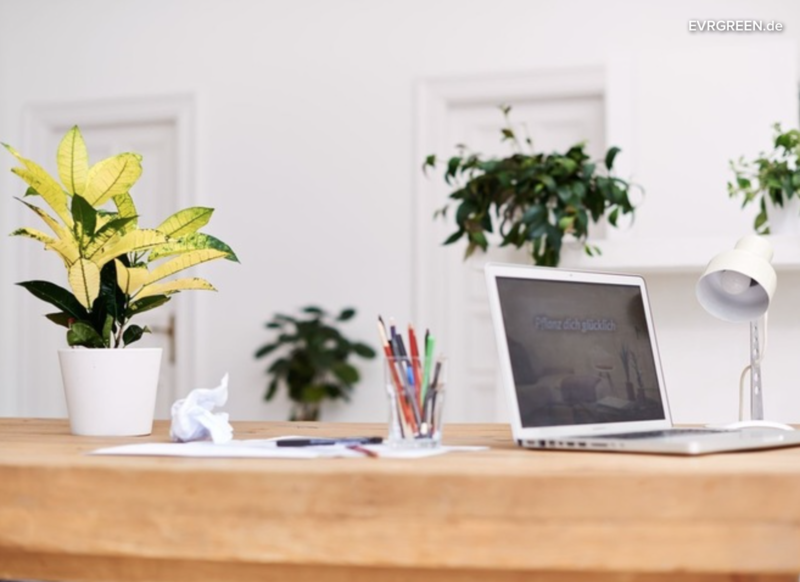 First, scoop up all the pens and pencils that are not actually in the pen cup, but instead are strewn randomly around the kitchen counter, dining table and any other flat surface in the area. Once you’ve gathered them all in one place, grab a blank sheet of scratch paper and start testing. Toss out pens that are out of ink and put your favorites back in the pen cup. If you have 5 million pens and pencils (joking … sort of), set them aside to donate. Many school districts and some nonprofit organizations are happy to receive donations of office supplies in good condition. 5. Sock drawer. 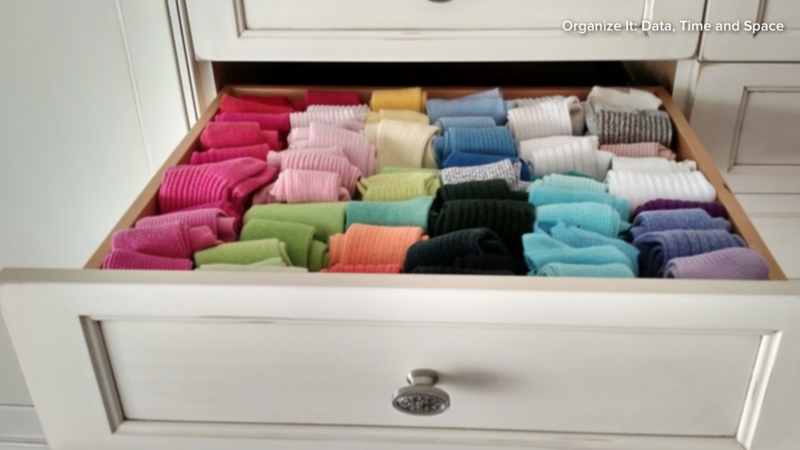 Open up that drawer and pull out all the socks and tights. Match up pairs, and inspect each set for holes and worn areas. Fold the sets that have mates and are in good condition, and return them to the drawer. Bring the mate-less socks to the laundry area and check for mates before giving up on them. When you’re done, toss all mate-less socks, as well as any socks or tights with holes, into a bag to bring to your local clothing recycling donation bin (search “textile recycling drop-off” and your city to find a bin near you). 6. Shower products. Pull all the products out of your shower and place them on the sink. Recycle the empty bottles and move infrequently used items to a drawer or cabinet. Have some products that you tried but didn’t like? Give it away or take it back. Depending on the store, you may still be able to get a refund — otherwise, pour out the product and recycle the container. Yes, it’s a waste, but letting a product you’re never going to use take up valuable space in your shower isn’t helping anyone. When you’re done, place your favorite everyday products back in the shower. 7. Laundry supplies. Check your laundry room for empty bottles of detergent and stain remover, and put these in the recycling bin. Put random items pulled from pockets where they belong. Straighten up the remaining supplies and wipe the counter clean. 8. Dish towels. Dish towels seem to get ratty when we’re not looking. Pull out all your dish towels and inspect them. Fold and put away the ones in good condition, and set aside the others to bring to a textile recycling bin or to cut up for use as rags. But don’t go overboard on the use-them-as-rags thing — there are only so many rag towels we really need, and then it’s just creating more clutter. 9. Magazines and catalogs. Gather up all your magazines and catalogs in a pile. Go through the stack, one by one, setting aside current issues that you still want to read, and recycle the rest. If there is an article you want to save, cut it out — or (if you really want to reduce paper clutter) check if the same content is available online and bookmark it instead of saving a paper copy. 10. Entryway drop spot. Put pocket change in a cup, recycle junk mail, hang up coats and put away any items that have migrated here from other areas of the house. If there are library books or other items waiting to be returned, take a moment to carry them out to the car so that they’re ready and waiting (and not cluttering up your entryway). 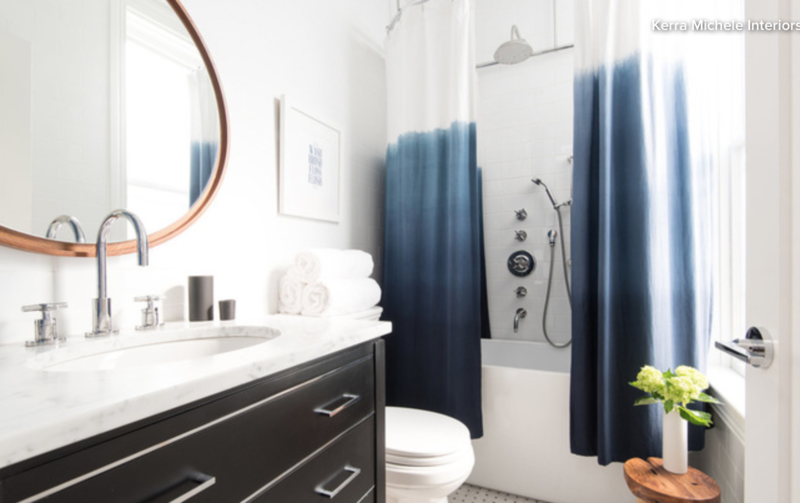 Copyright by Houzz Contributor Laura Gaskill. For more tips and inspiration, visit Houzz.com..